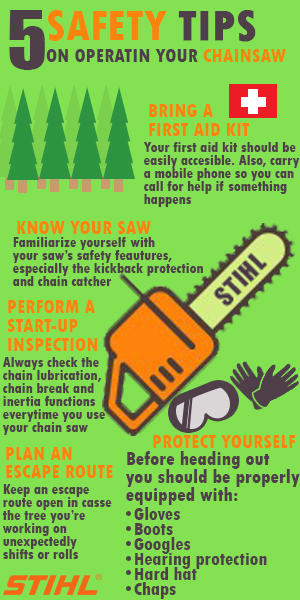 Knowing if your tree is sick, dead, or dying is the first step to ensure it is in good health. Early determination will help you prevent problems arise concerning your trees. However, if you are not an expert, you may find it difficult to tell if your tree is in trouble or not. 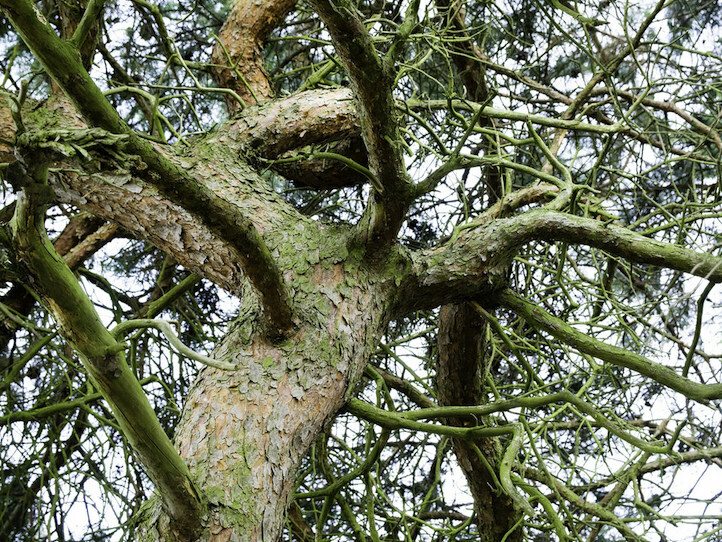 Here are some tips you can use to assess if your tree is sick, dying, or dead. Assessing the bark is one of the first things that you need to do to make sure your tree is not diseased. If you notice a wound in the bark of the tree, an area where the flesh of the tree is exposed, then this is a sign of a decaying tree. Also, if you notice fungus developing around the tree, this is a sure sign of a dying tree. When you see cracks or damages in the bark of the tree, it means the tree is no longer stable, and its health can further decline because of the weather. If the foundational structure of your tree is compromised, it is a good reason for it to be removed before it causes more significant problems in the future. Get a small twig from a branch and break it. Assess the flesh of the twig. What color is it? A bright green flesh means the tree is healthy. 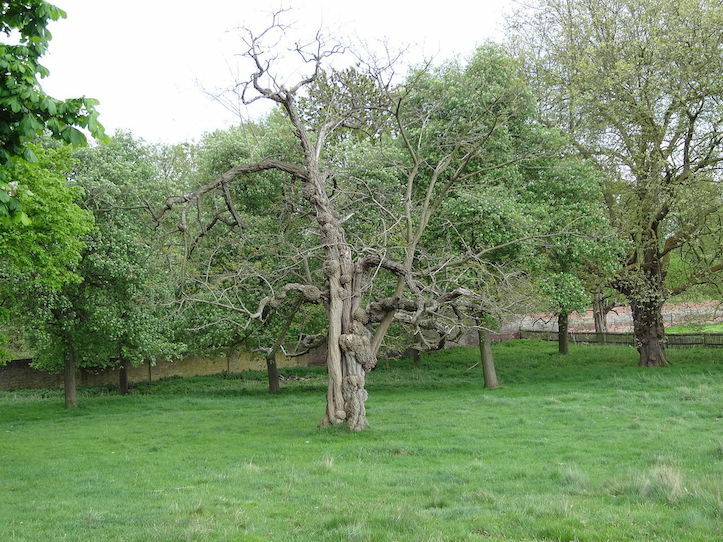 A dull green color indicates the tree is alive but can be showing signs of poor health and aging. If the color is black or brown, it means the branch where you got it is dead. Notice if the twig you removed felt lightweight and broke off easily because if it is the case, it means the branch is deadwood. If more than 50% of the tree is deadwood, then it should be removed immediately. Assessing the twigs and branches can be difficult if the tree is too large. In this case, you can do the “scratch” test where you need to scrape into the bark to see the wood beneath. You will have to consider the color of the forest as well to determine if the tree is healthy or not. For trees with multiple trunks, you have to check each trunk to assess the health of the tree. Copyrights © 2018 muellertreeservice.com | All Rights Reserved.